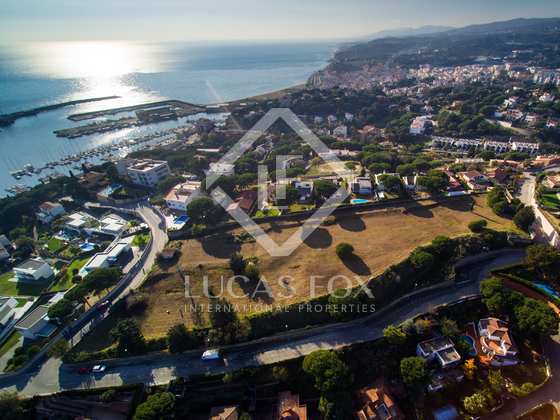 Opportunity to build 10 houses in the beautiful town of Arenys de Mar, 15 minutes' walk from the beach and the port. 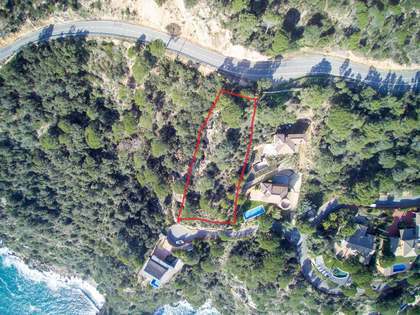 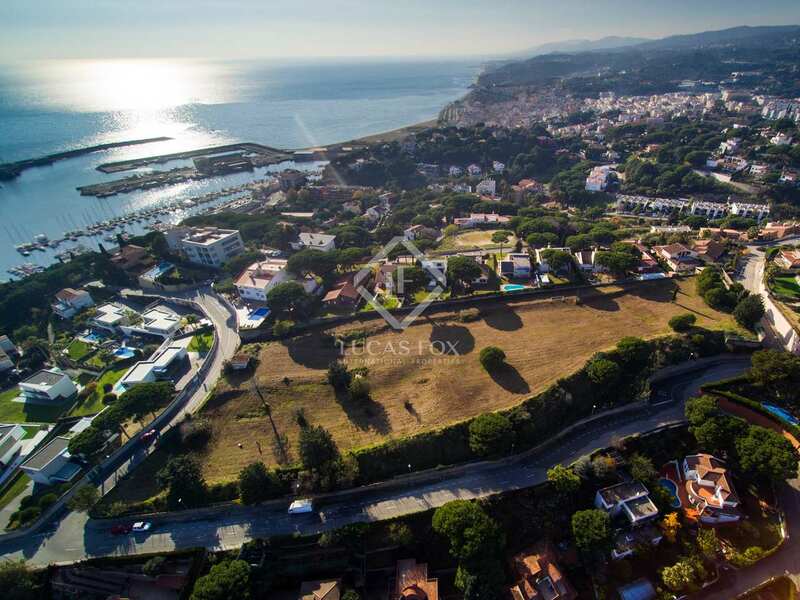 Incredible plot of almost 11,000 m² with sea views for sale in Arenys de Mar, 15 minutes' walk from the beach and the port and 20 minutes from the train station. 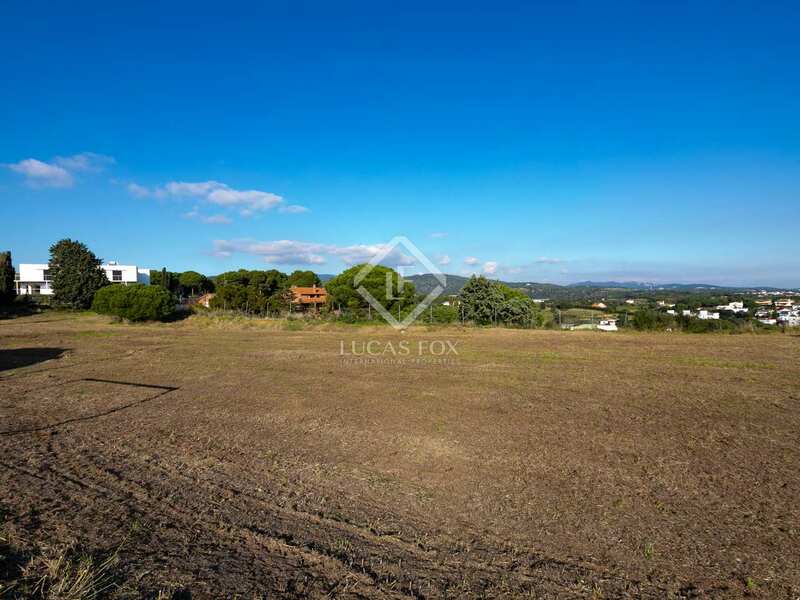 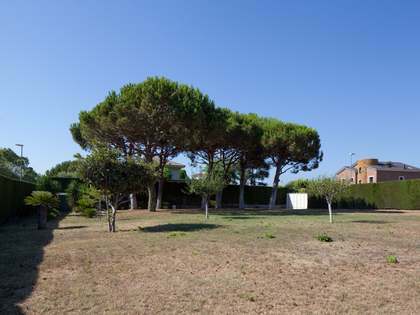 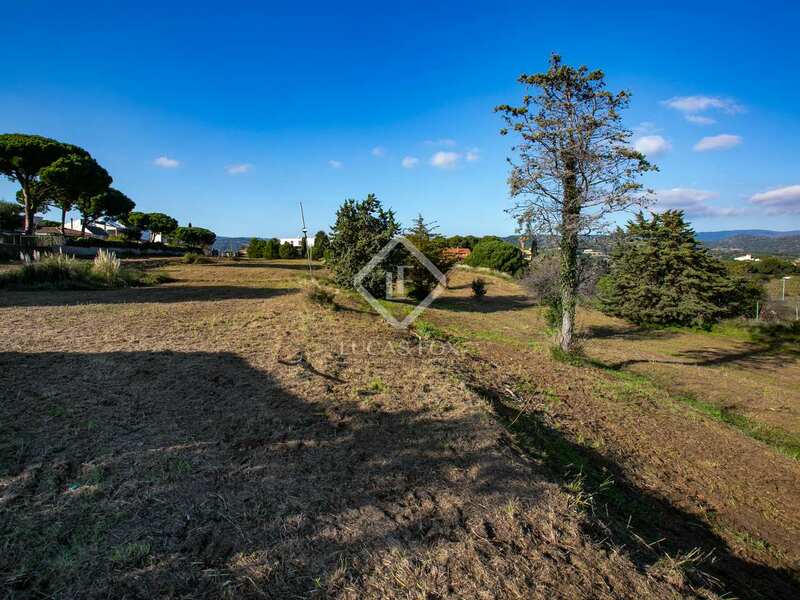 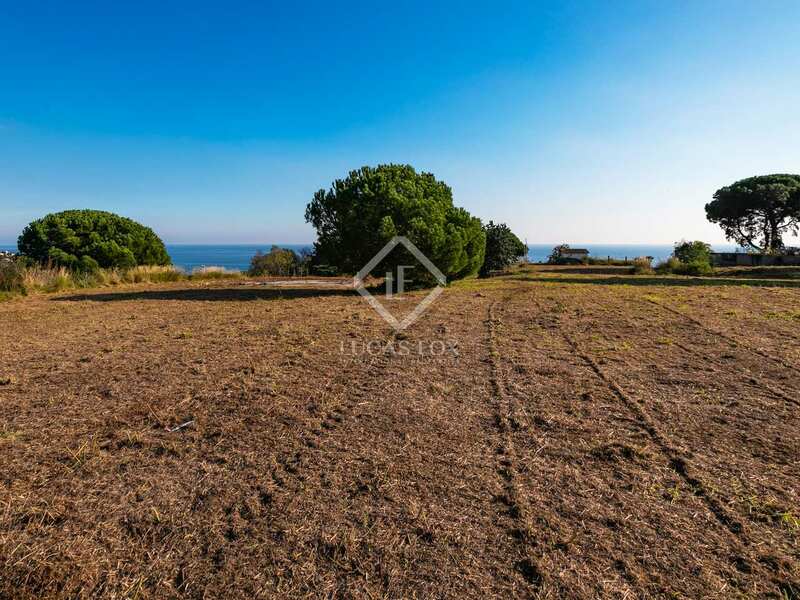 This large plot offers the possibility of building up to 10 homes, as it is subdivided into 10 plots of 1,000 m² each. 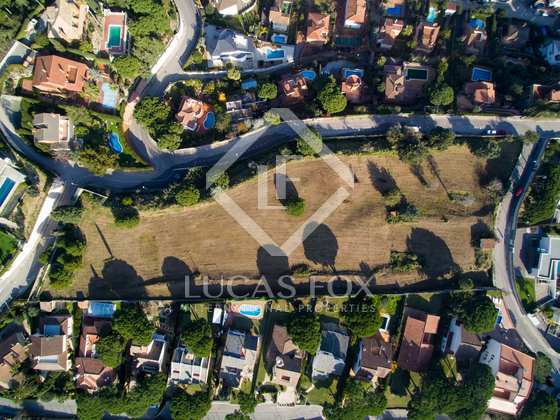 In each plot a house with two floors of up to 400 m² in total could be built, with an occupancy of 20% and a floor area of ​​0.40 m² / m² of land. 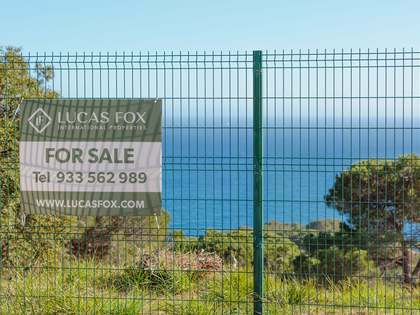 The plots are not sold individually. 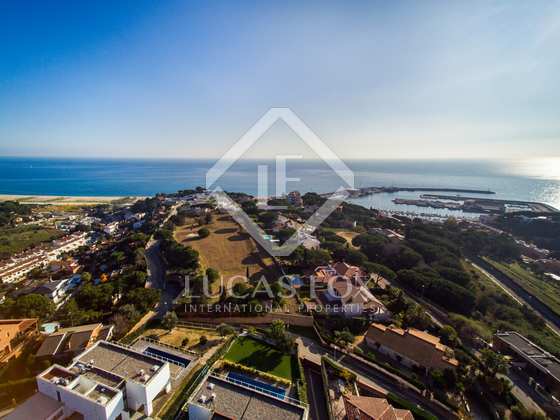 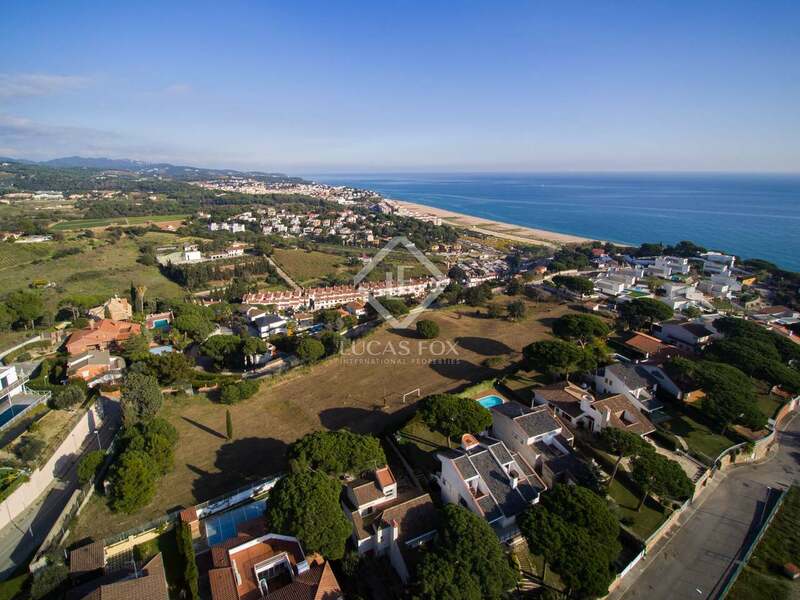 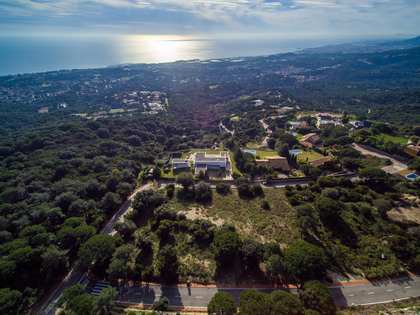 Contact us for further information about this fantastic investment opportunity in the beautiful Maresme coast. 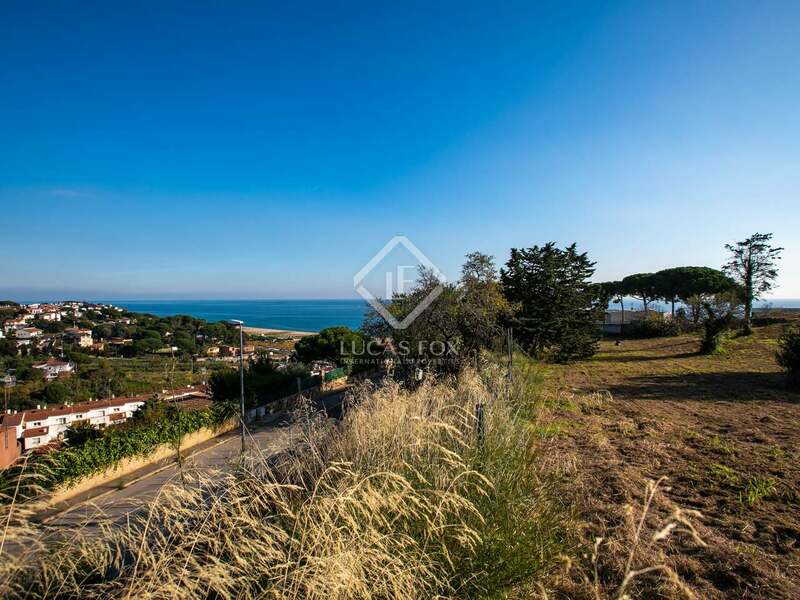 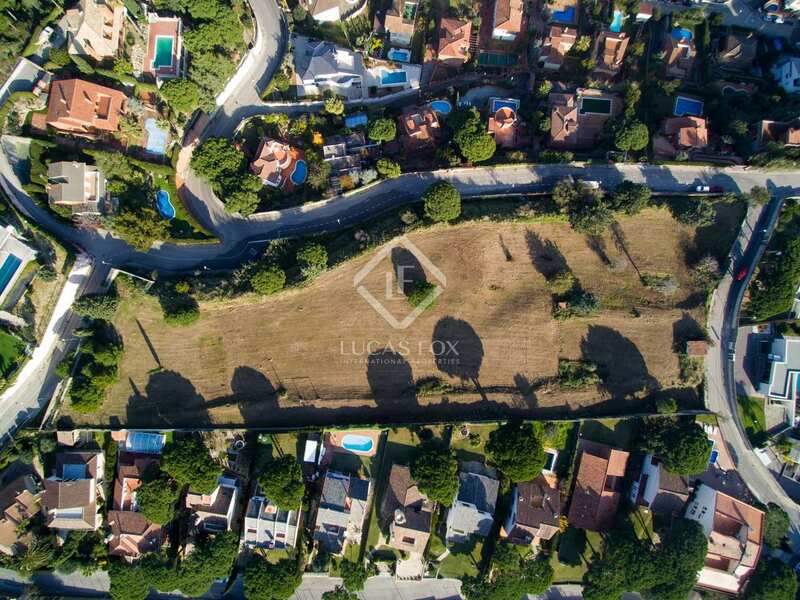 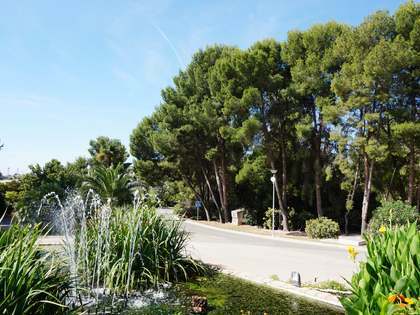 Plot located in Arenys de Mar, on the Maresme coast. 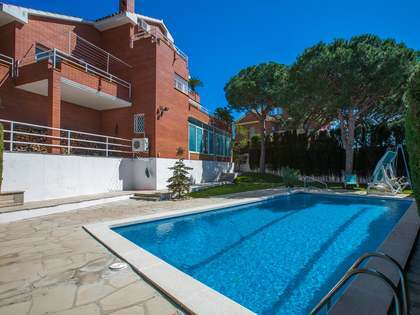 It is 15-minute walk from the beach and the port and 20 minutes from the train station.